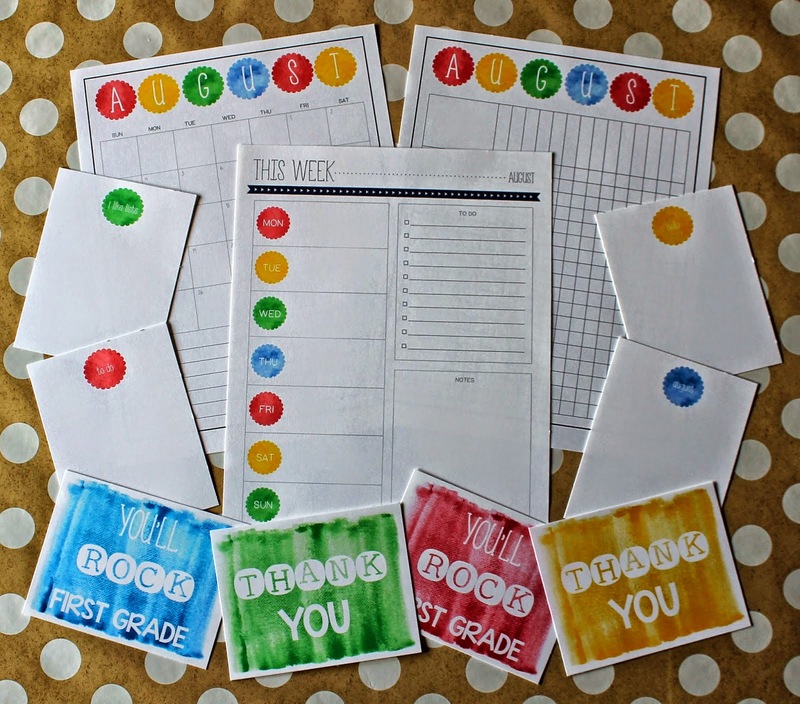 whether you are teaching or have little ones back in the classroom! I'm almost done with the September version. on sale today and tomorrow only! 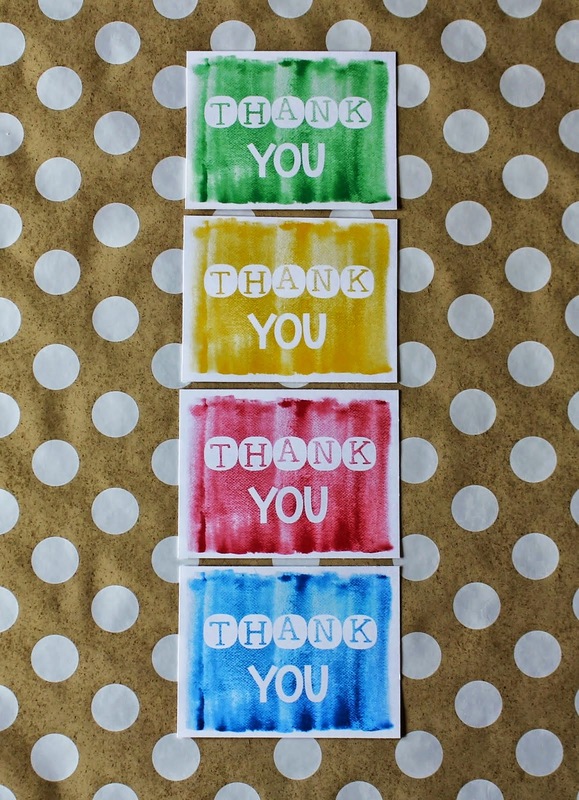 and notecards you can use whenever! work for next year, too. 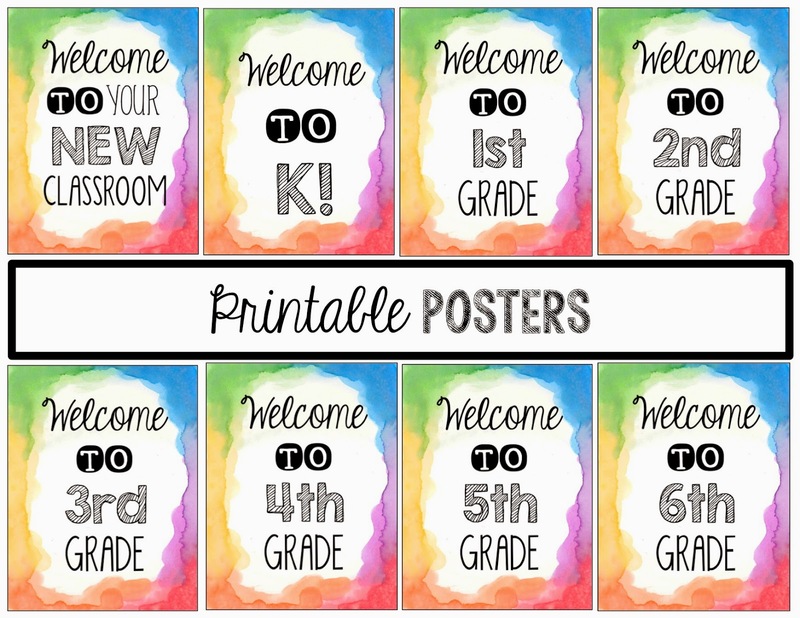 Even if you change grade levels, there is a sign for you! 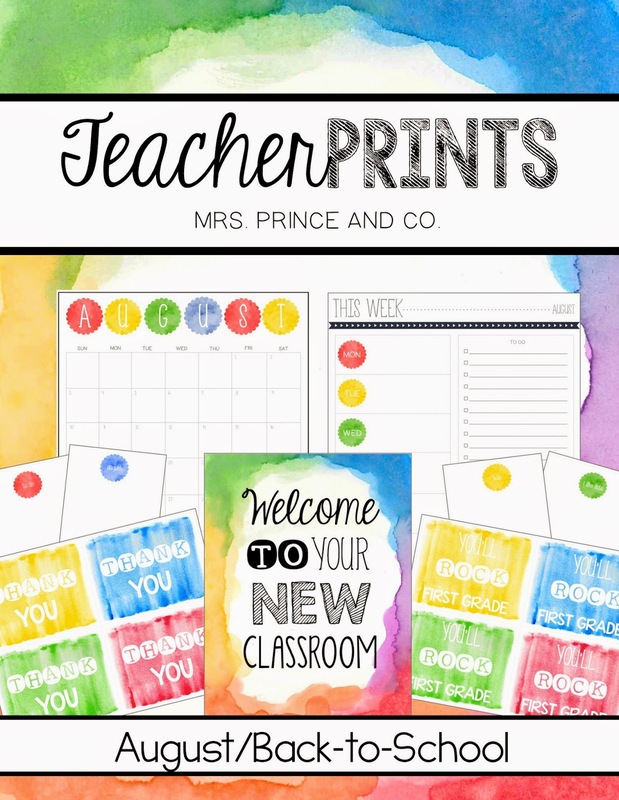 Look for the September TeacherPRINTS this week! 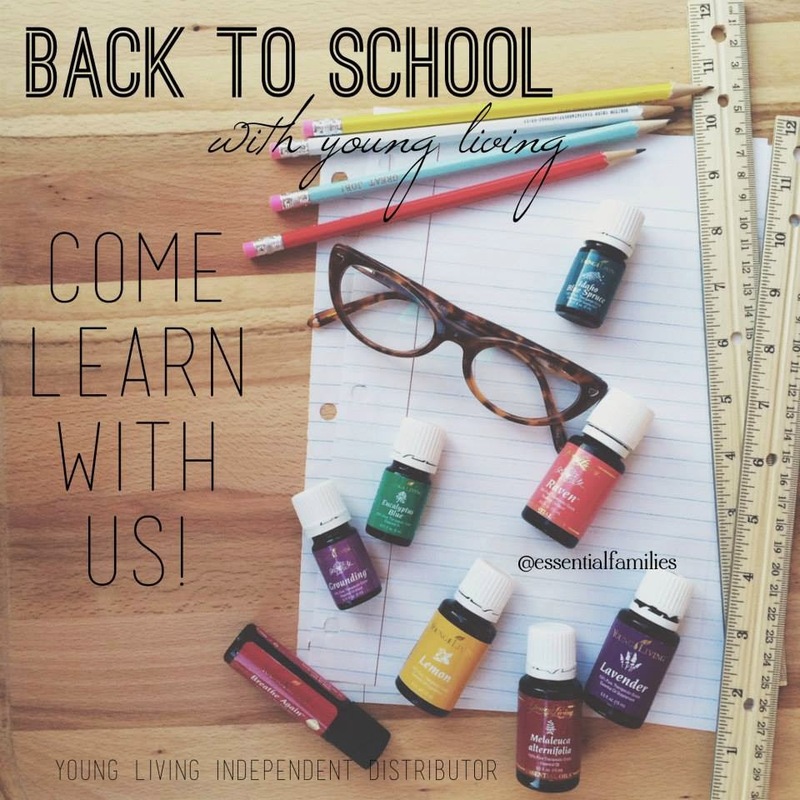 essentials oils are helping me go back-to-school HERE.